With public money so often at stake, a price that reflects excellent value for money is essential as, of course, is the demonstrable ability to fulfill the contract requirements. 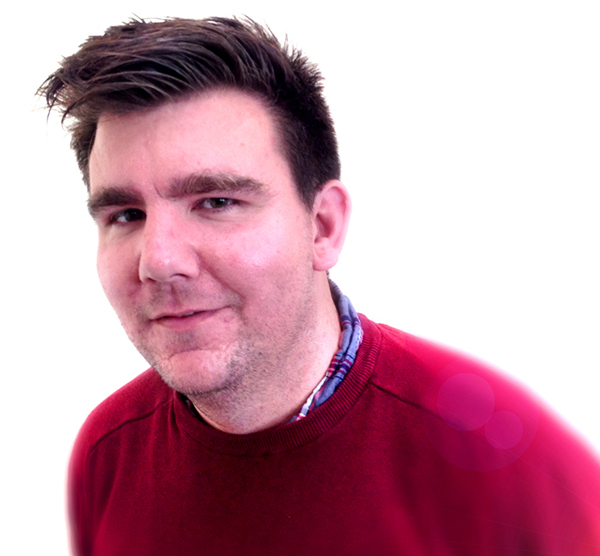 Rob Presland has come on board as senior developer, boosting our programming capacity and bringing new skills and experience, as well as a strong project management background, too. 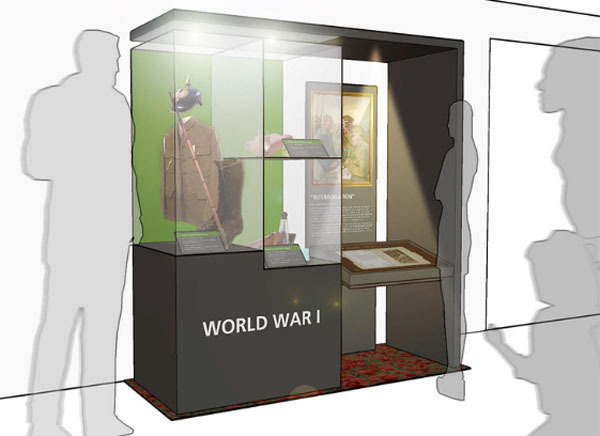 We are excited to be starting work on an exhibit for the Military Intelligence Museum in Bedfordshire telling the story of the Intelligence Corps in WWI.